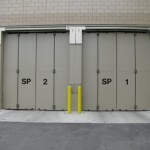 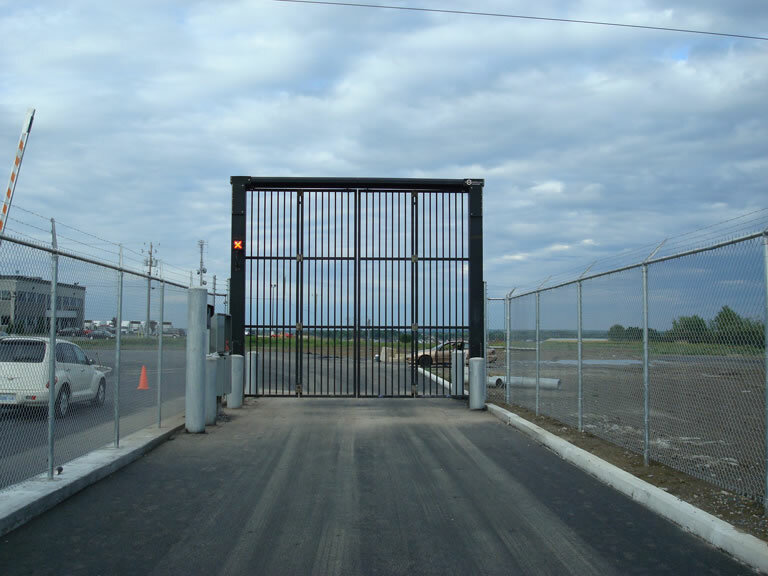 The PDTT SpeedGate is designed with security and speed in mind. 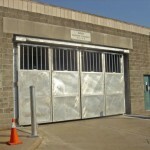 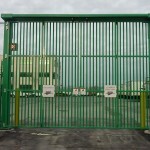 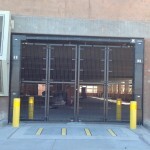 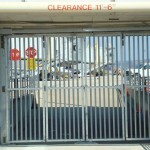 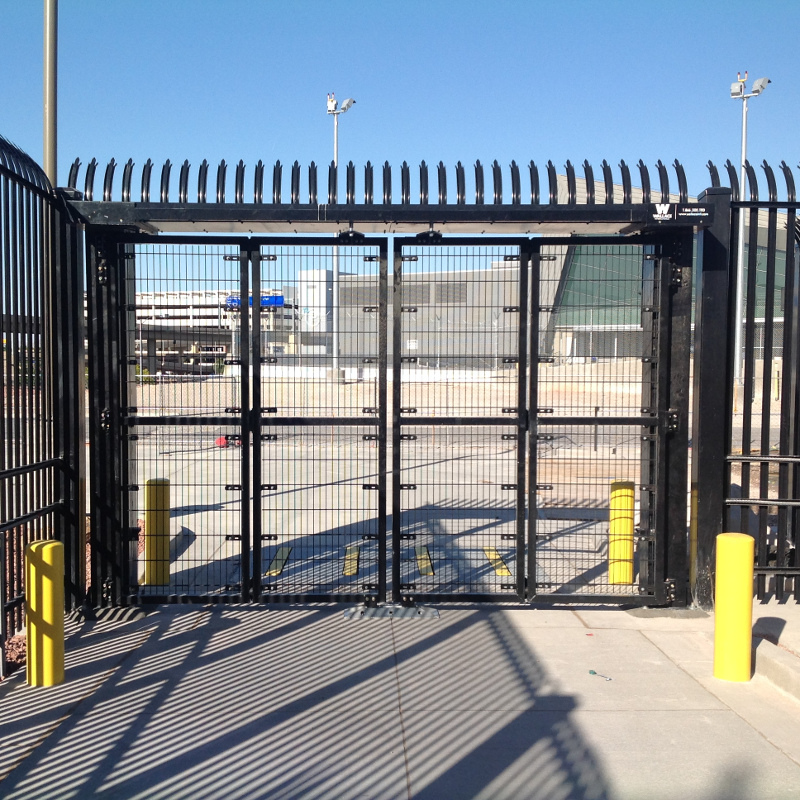 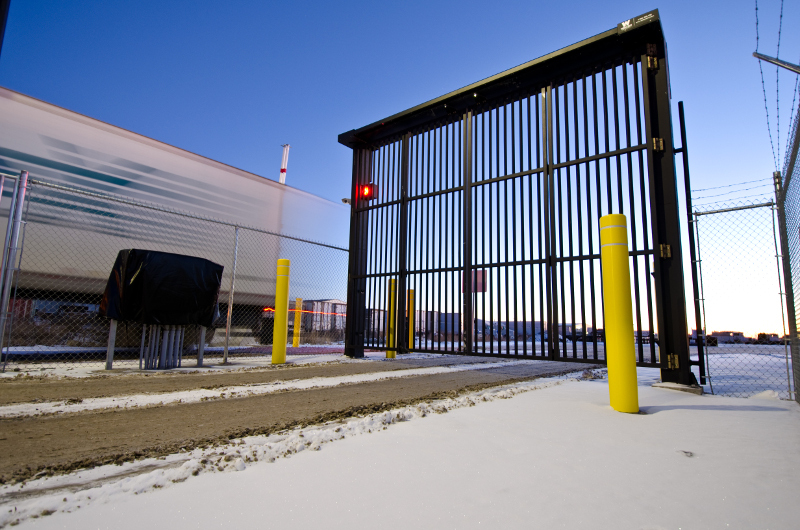 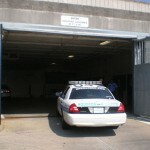 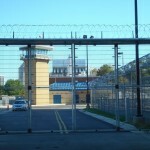 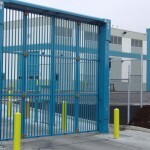 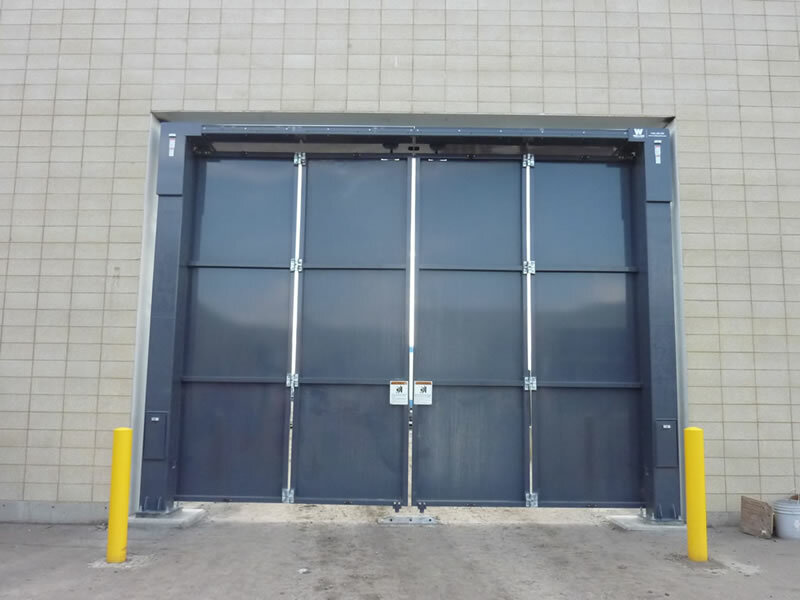 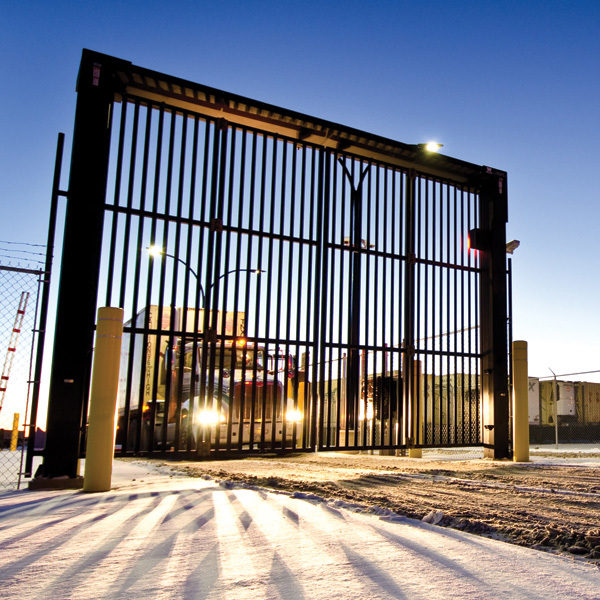 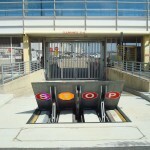 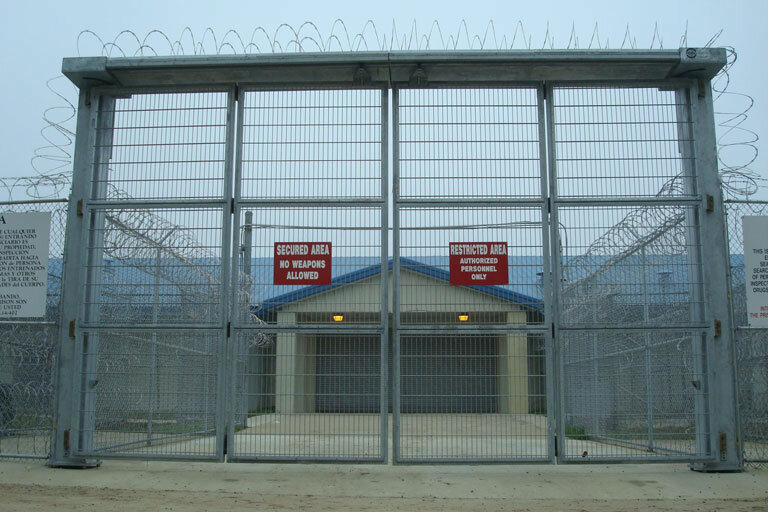 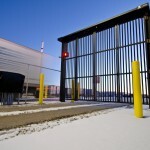 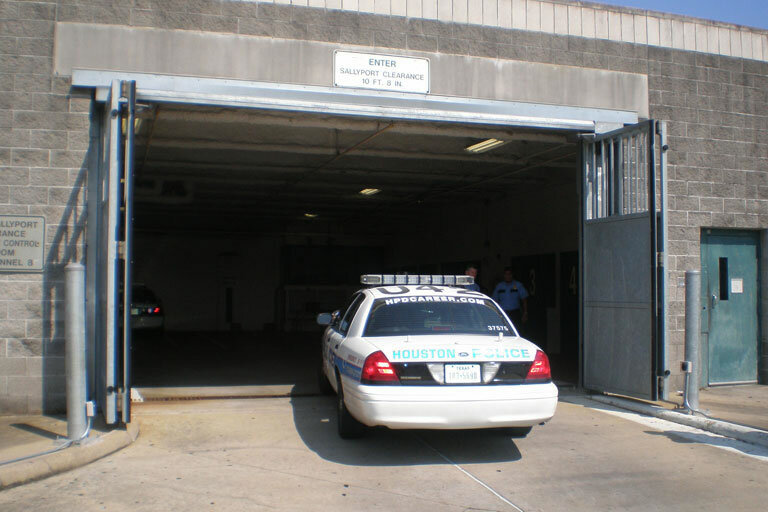 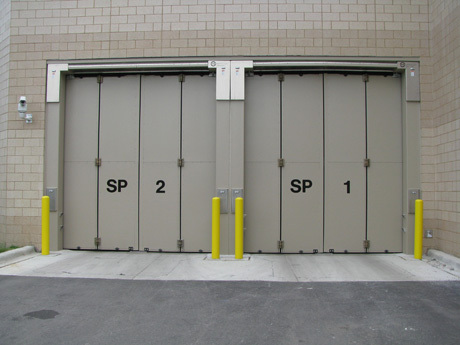 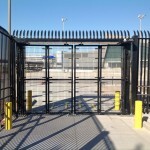 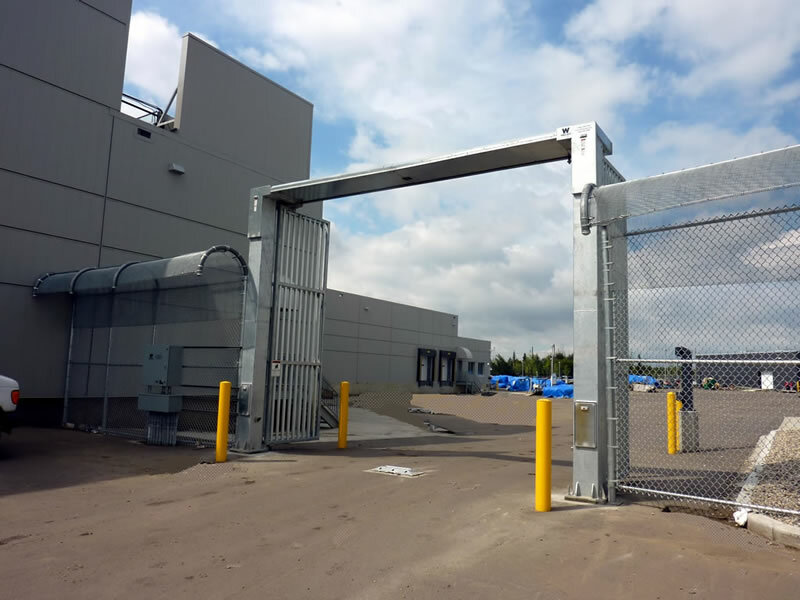 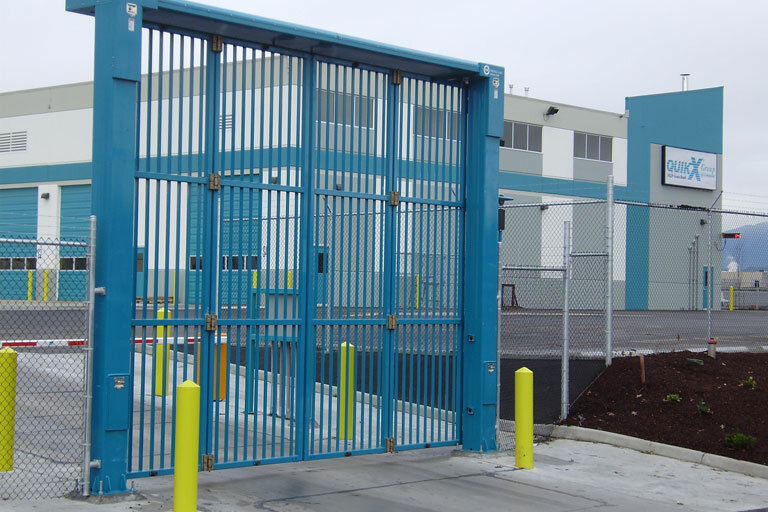 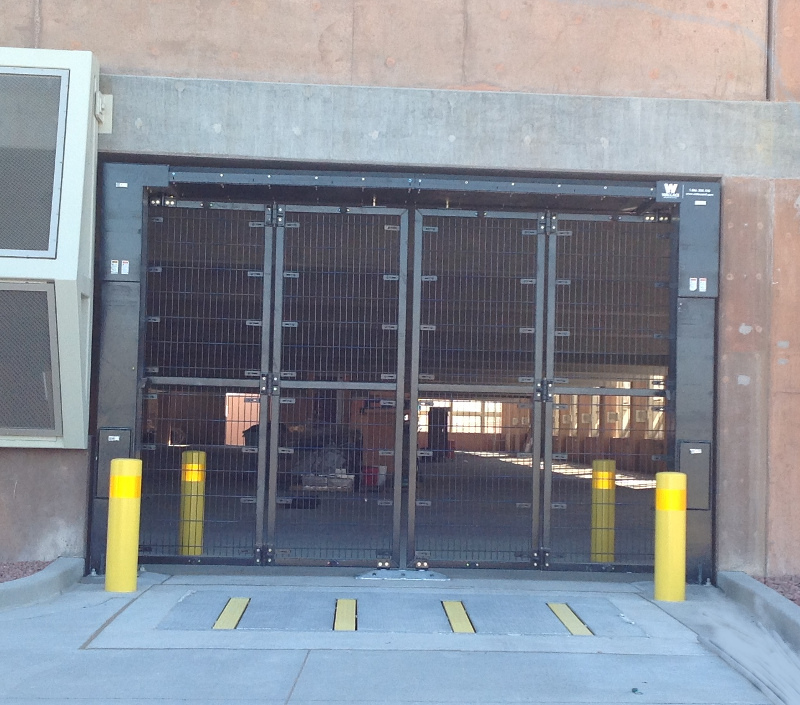 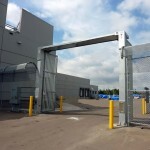 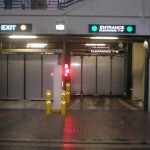 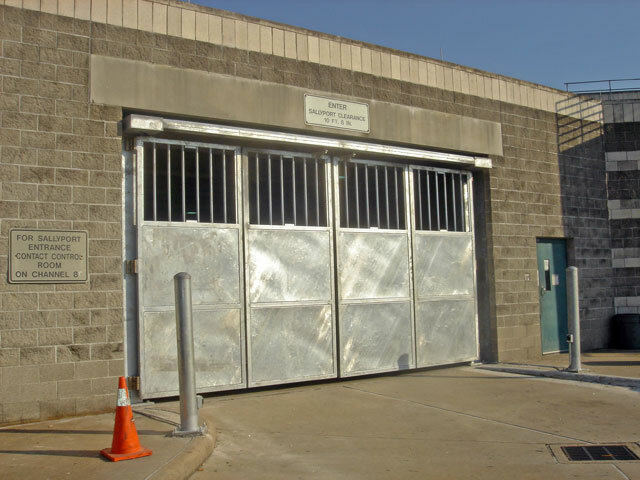 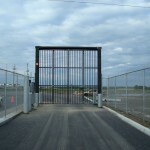 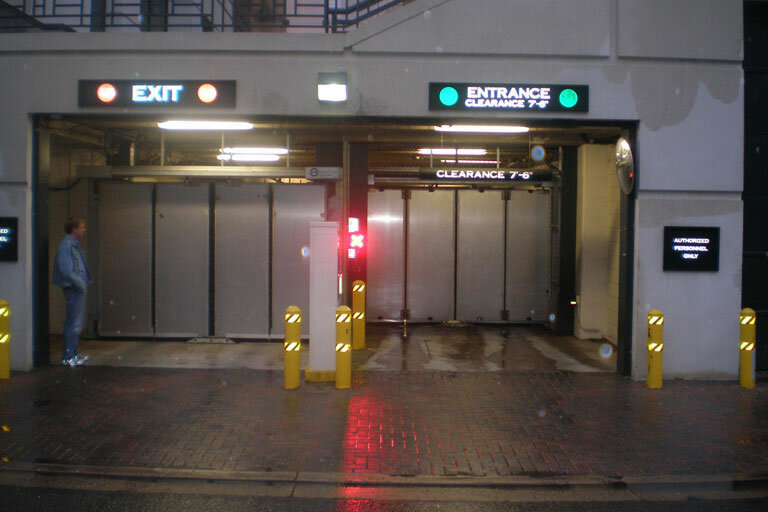 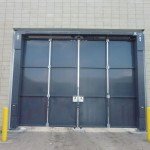 Installed in North America’s highest security facilities, the top track gate has an imposing presence. 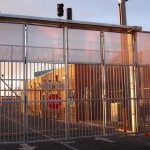 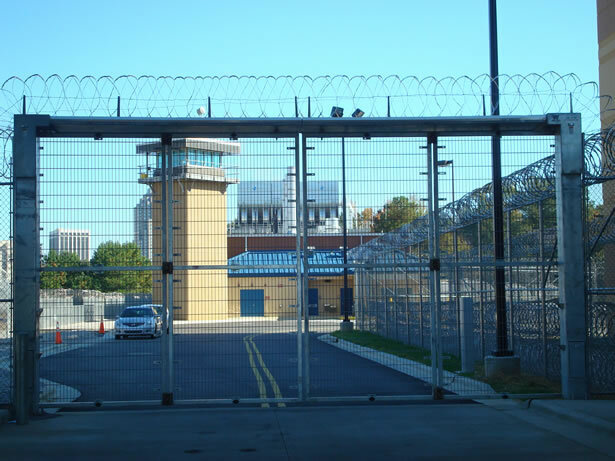 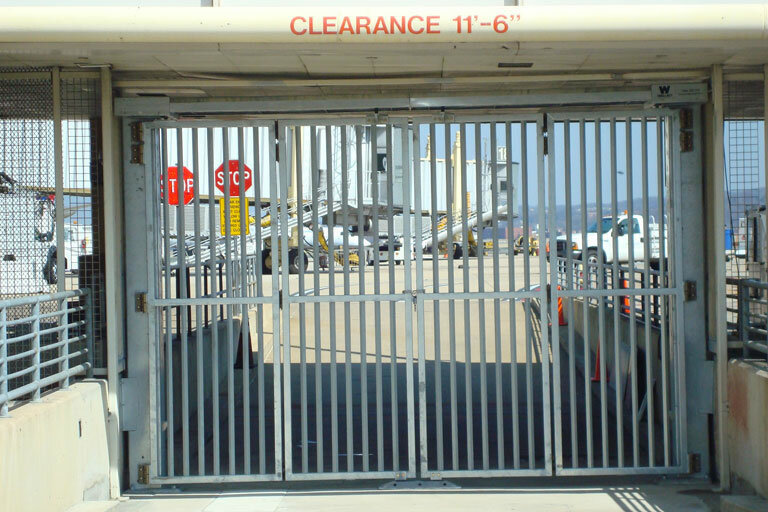 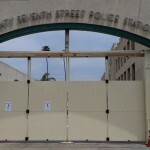 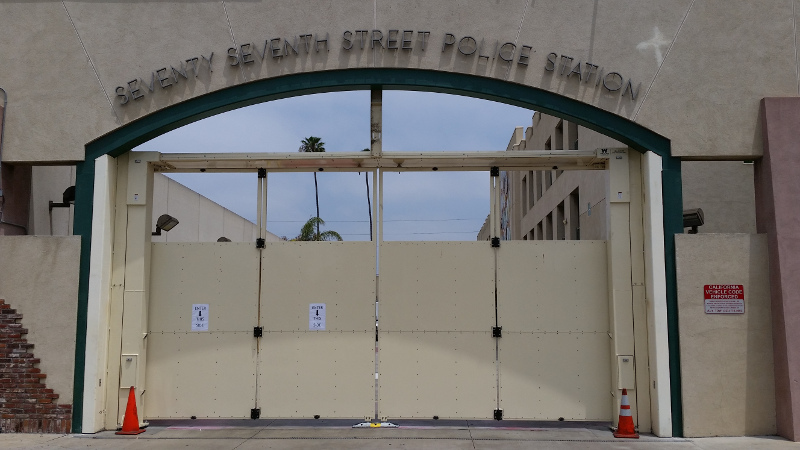 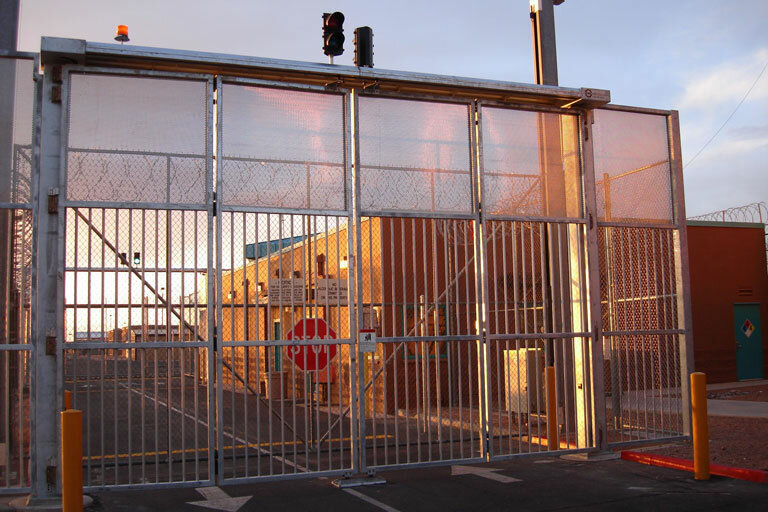 The top track on the gate allows for integration of additional security devices such as, razor wire, anti-climb hardware and traffic lights. 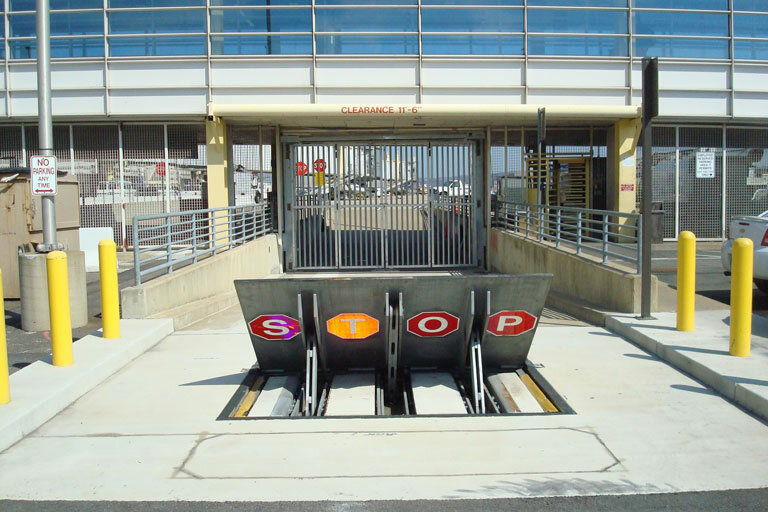 The Top Track SpeedGate has an open or close cycle-time of less than 7 seconds. 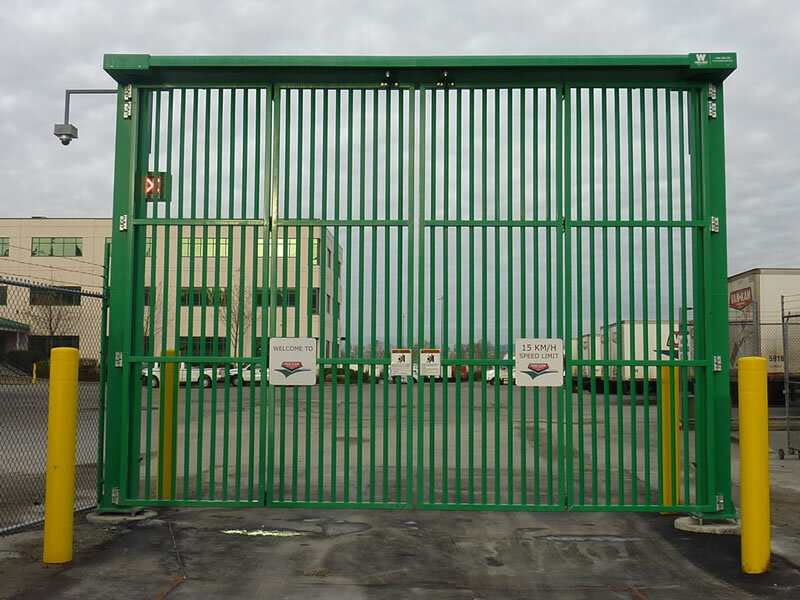 This ensures minimal site exposure; virtually eliminating tailgating, reducing idling time and in turn reducing emissions.